When a boutique brewery is open for a long time in Swan Valley, you can bet that there is a good reason: it’s a great brewery. 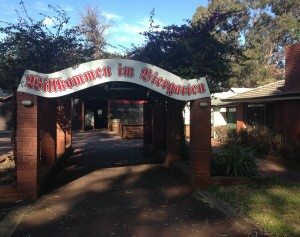 Duckstein Brewery is the oldest brewery in Swan Valley, and they continue to serve great beers and enjoyable experiences today. When you take a brewery tour with Top Gun Tours, Duckstein is one of the boutique breweries you will have the opportunity to stop at. At Duckstein Brewery, their beers are brewed in a Czech ZVU brewing system. 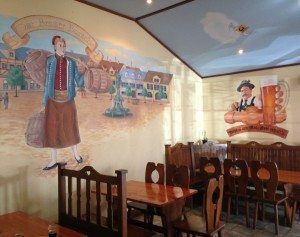 They feature four main kinds of beers: Duckstein Alt Bier, Duckstein Dunkel, Duckstein Hefeweiss, and Duckstein Pils, in addition to a wide array of authentic German foods. They also have seasonal beers, including Maibock and Festbier, both served for Oktoberfest. Although it is not as well known as some other kinds of beers, the Alt Bier is a sturdy, clean and crisp malt beer that has a peppery bitterness to it. Take a sip, and enjoy the full taste and the malt-nut finish. The Duckstein Dunkel is a brewer’s favourite. It’s a nutty, toasty beer, like most Munich Malt beers, but at Duckstein, this lager is specifically designed for the Australian climate, so it is just what you’ll need, no matter what the season. This style of beer is known to be one of the best in the world; it’s spicy, fruity, refreshing, and flavourful, with hints of clove, vanilla, and banana. In fact, Duckstein Brewery was awarded the Cryer Malt Trophy for the Best Wheat Beer at the 2015 Perth Royal Beer Show. At Duckstein Brewery, they use a secret German recipe that includes top quality ingredients to brew the Duckstein Pilsner. The result is a crisp, clean, refreshing beer that is served right in Swan Valley all year. Duckstein Brewery brews all of their own beers according to the Purity Law of 1516, which was created in Germany to enforce a set of laws that controlled beer production. It states that there are only three ingredients to be used in beer: water, malt and hops. Sometimes, yeast is added as well, but it was not a known ingredient at that time. Because Duckstein Brewery follows this law, it means there are no harmful chemicals or extra ingredients in their beers – only the good stuff. Their beers are authentic, traditional, and they don’t contain harmful ingredients. 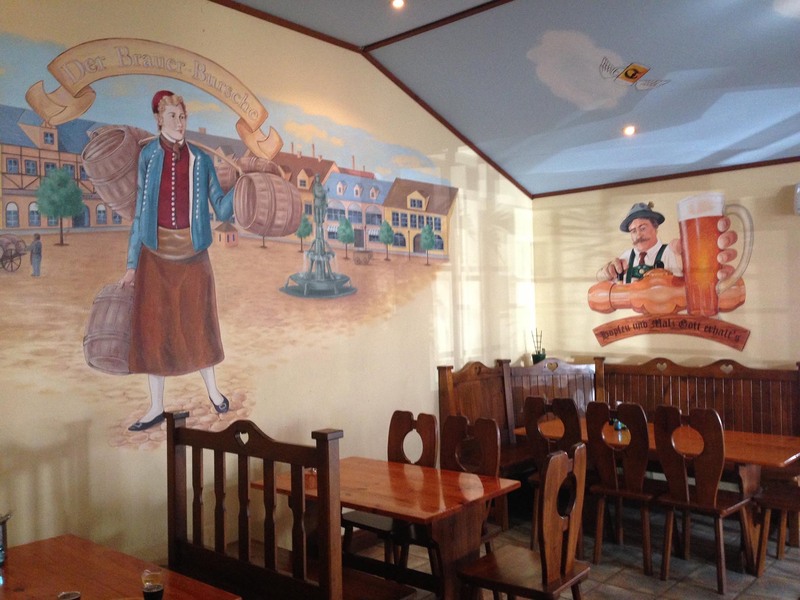 In addition to their fine German beers, Duckstein Brewery serves traditional German foods, from schnitzel and bratwurst to less traditional options, like steak or vegetarian options. They’re known for their traditional German sausage. Duckstein also prides itself on offering a fun and festive atmosphere to go along with its traditional German food and beers. Most weekends, they feature live music in house. Top Gun Tours includes a stop at Duckstein Brewery on our brewery tours. 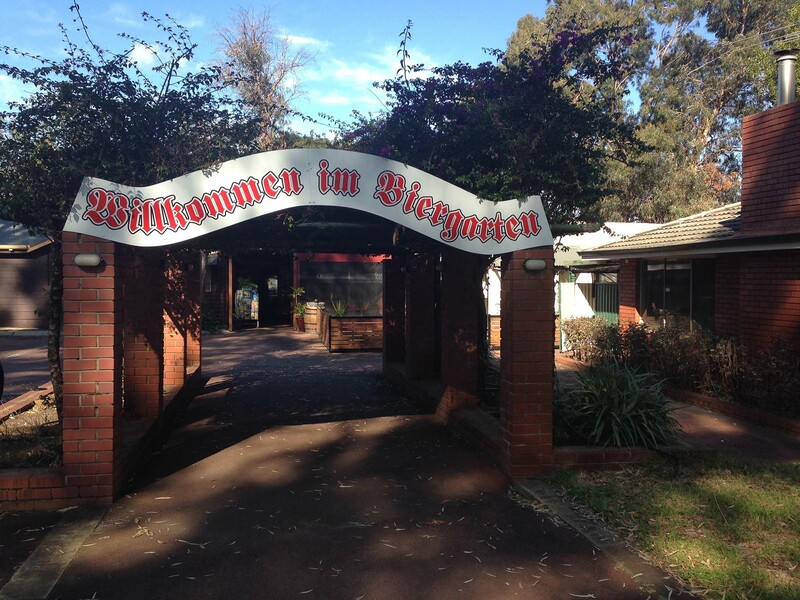 As Swan Valley’s oldest German brewery, the original Duckstein location offers some of the best beers in Western Australia. 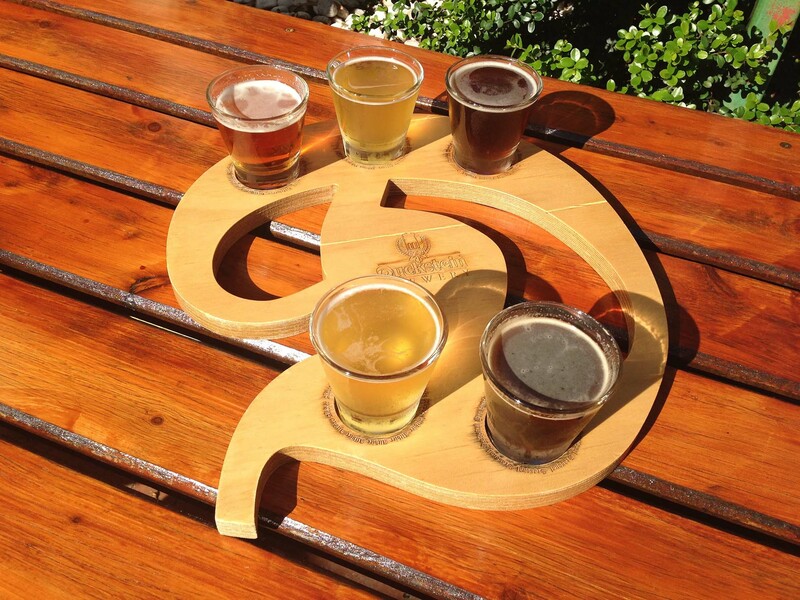 We know you’ll enjoy your day on a brewery tour, because we only take you to the best boutique breweries! You won’t have anything to worry about because we’ll organise everything for you, from lunch and beers to transportation. Like every stop on our brewery tours, Duckstein Brewery has it’s own rich history, authentic beers, and brewing method. If you’re ready to explore the best breweries of Western Australia, contact Top Gun Tours to book a brewery tour today.